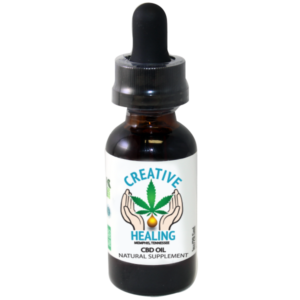 (Cannabidiol) CBD, may be the most important breakthrough in natural healing to occur in the last century or more. The CBD found in cannabis is abundant in hemp, the same family as marijuana. 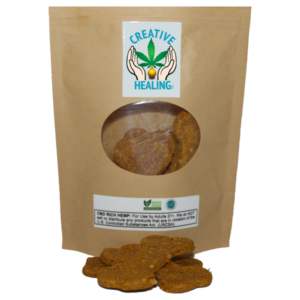 Unlike marijuana, CBD derived from hemp is non-psychoactive and cannot make you high as is produces only trace amounts of tetrahydrocannabinol (THC). Because CBD is non-psychoactive and has no widely known negative side effects, it is now federally legal in all 50 states. Are you ready to heal more naturally? 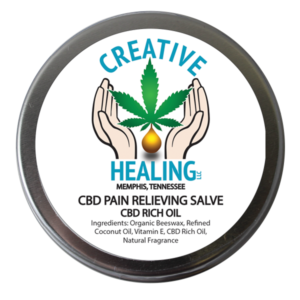 CBD is known to assist in the benefits of healing Pain, Arthritis, Inflammation, Anxiety, Depression, Spasms and much more. Our line of Full Spectrum Organic CBD products are grown locally here in Tennessee. We utilize the whole plant with all its constituents. Our products have been 3rd party and government tested for accuracy and potency. Lab Results are available upon request. We offer CBD oils you can consume by inhalation (vape), under the tongue (tinctures), topical applications (salve), and with capsules. Each method works differently and the effects vary depending on which you choose. † FOOD AND DRUG ADMINISTRATION (FDA): These statements have not been evaluated by the Food and Drug Administration. This product is not intended to diagnose, treat, cure, or prevent any disease. WEBSITE: This website contains general information about diet, health and nutrition. The information is not advice and is not a substitute for advice from a healthcare professional. Please consult a healthcare professional before you begin taking any supplements.